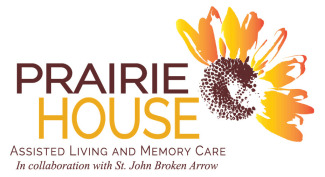 Thank you for your interest in Prairie House Assisted Living and Memory Care. Please complete this form and we will contact you shortly. By submitting the form below, you give us permission to contact you by email, phone or mail in order to fulfill your request. We look forward to serving you.